Please contact us to find similar properties. 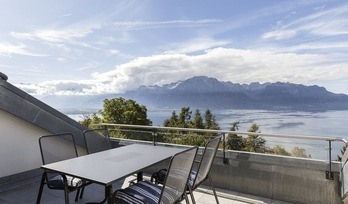 More people are interested in buying property for sale in Switzerland today than ever before. A federal republic in central Europe, Switzerland is a scenic place and attracts real estate investors from the world over. It is a great place to live in, with wonderful landscapes, mountain peaks, valleys and plains offering scenic, picture postcard views. 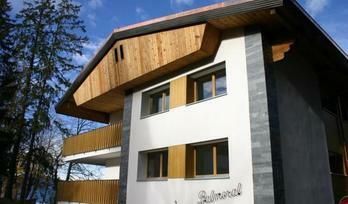 One of the most beautiful places in Europe, Switzerland has a bustling real estate sector. If you want to buy the perfect property here for your needs, here are some of the top factors that you should consider. Consider your own personal goals before the purchase. Do you want to buy a property for only investment purposes or as a full-time residence? 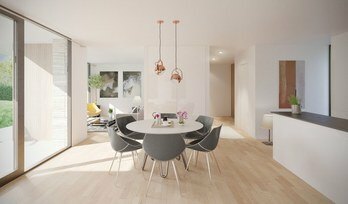 You may consider buying one as a wonderful investment or as a steady source of rental income, but there might be plans for the future to occupy the property in Switzerland once you retire. 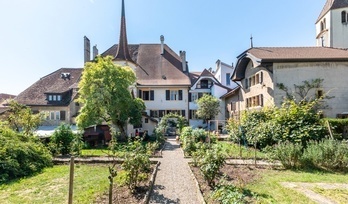 While buying property in Switzerland, you will have to consider how old the property is. There are houses with amazing architectural details and vintage worth, but can come with high maintenance and repair costs as compared to newer residences. 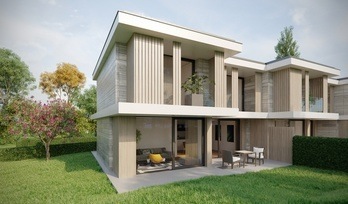 In the last few years, many new houses have been built and there is an increase in the number of such residences. You have to consider your budget and long term expenses to ascertain whether you wish to buy older or newer homes. You will of course also need to check the background of the property. Has it been involved in any legal disputes? Does it have only one or more owners to it, and are all of them ready to sell it? 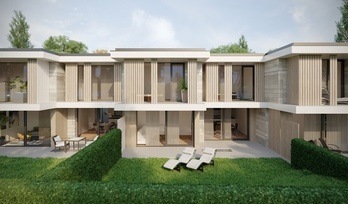 A through legal check into its background is necessary before you actually buy any of the available pieces of real estate in Switzerland, no matter how attractive the deal appears to be. After you have narrowed down on your choices, make sure that the location is good enough. Switzerland offers a lot in terms of recreation such as skiing on mountains, swimming at beaches and more. The ideal property should be placed in a good neighborhood boasting of excellent entertainment facilities, culture, schools, transport facilities and other institutions. In case your property will be just an investment, you have to buy it in a location which can be interesting for most of the buyers.